Rex Matthews says Dominc LeBlanc was 'hellbent' on reassigning the surf clam quota and "now I think he should pay the price." 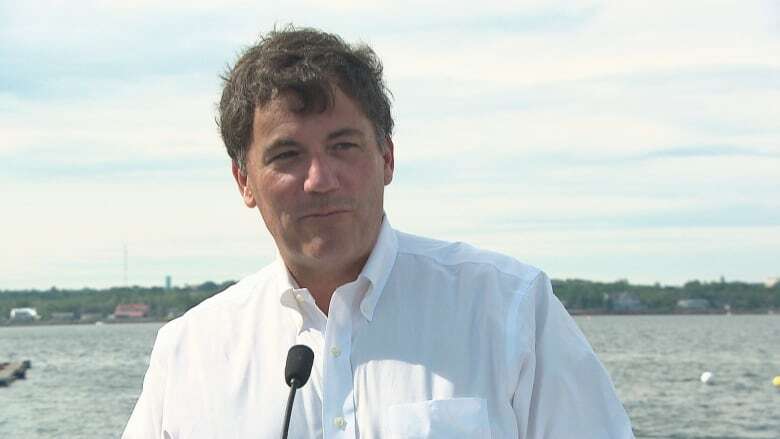 The mayor of Grand Bank wants former federal fisheries minister Dominic LeBlanc removed from the federal cabinet after he was found to have broken conflict of interest rules in awarding an Arctic surf clam licence to a company linked to his wife's cousin. "The prime minister should set a good example and remove him from cabinet," says Rex Matthews, whose community is home to a Clearwater fish plant that processes surf clams. "[LeBlanc] was less than honest. He never was forthcoming in saying, 'Yes, there was a conflict here.' No — he played it right to the end. Right to the end. He didn't give in and now I think he should pay the price." 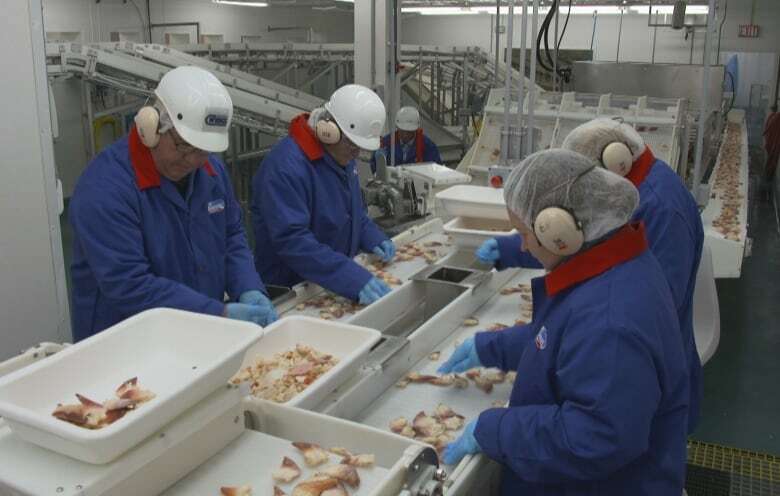 In February, the government awarded 25 per cent of the annual surf clam quota to Five Nations Clam Company — a contract worth about $24 million in sales in the first year. But in August, the Department of Fisheries and Oceans announced it had cancelled the licence in July. 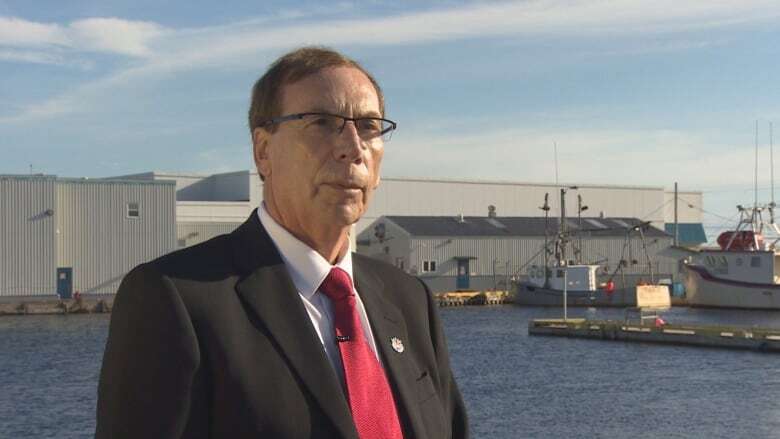 Despite repeated questions for the reason behind the move, Fisheries Minister Jonathan Wilkinson would only say that the choice was made after "discussions" with the company. 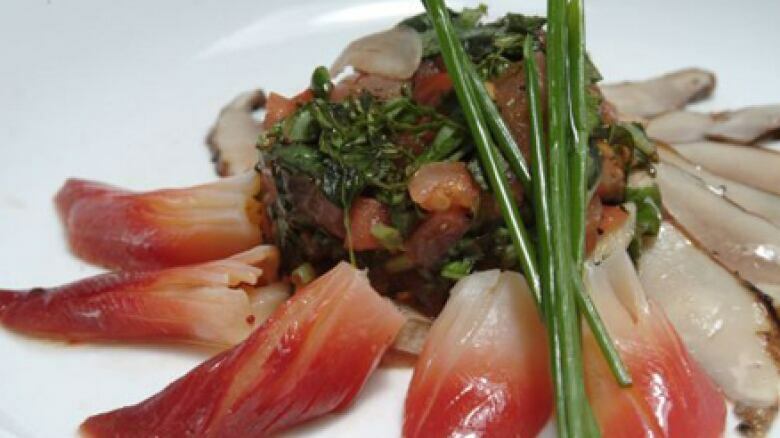 The Arctic surf clam is a saltwater clam harvested in the Atlantic, primarily for consumption in Asian markets as sushi. In a report released Wednesday, Canada's ethics commissioner Mario Dion said Gilles Thériault — LeBlanc's wife's cousin — stood to benefit financially from the Arctic surf clam licence being awarded to the Five Nations Clam Company. He was to be hired as the company's general manager if it landed the licence. "We were saying all along that there was something wrong with this process, it was flawed, it came out of nowhere, we were blindsided," Matthews said in reference to the quota being awarded to Five Nations and taken away from Clearwater. "I'm shocked. I'm absolutely surprised that a federal minister in the cabinet across the country wouldn't remove himself from a process where there was any inkling where you could be in a conflict of interest, even if you thought there wasn't." It was in September 2017 that the federal government announced it was expanding access to the fishery through a fourth licence, as a way to create middle-class jobs for First Nations people in all four Atlantic Canadian provinces and Quebec. The move immediately sparked fierce criticism, including from Matthews, who called it an "unprecedented move," and questions about LeBlanc's possible conflict of interest soon arose. "There had to be something wrong because that man was just hellbent on removing that quota," Matthews told CBC's The Broadcast on Wednesday, after Dion's report was released. LeBlanc, now the minister of Intergovernmental Affairs, Northern Affairs and Internal Trade, said he accepts the ethics commissioner's findings "without reservation" and that he would govern his future behaviour accordingly. "I accept his determination and I will ensure that going forward we work with the commissioner's office to ensure this doesn't happen again," he said Wednesday. LeBlanc's words ring empty for Matthews. "It wasn't all about the Indigenous people, not in the least. It wasn't about reconciliation, not in the least.… This is bad ethics at its worse, this is terrible," he said. It was confirmed this week that Clearwater will continue to hold its monopoly of the lucrative quota for now, but DFO said it will look to find an Indigenous entity to hold a fourth licence for the 2020 fishery. This time around, Ottawa has promised to use an independent third party to evaluate submissions before a decision is made.